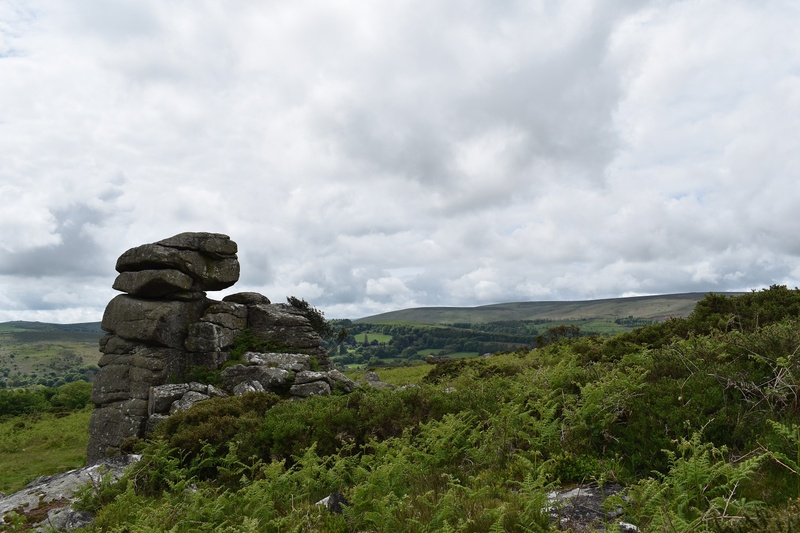 This rocky outcrop on the side of Easdon Down is almost the same as the Bowerman’s Nose which sits across the valley. 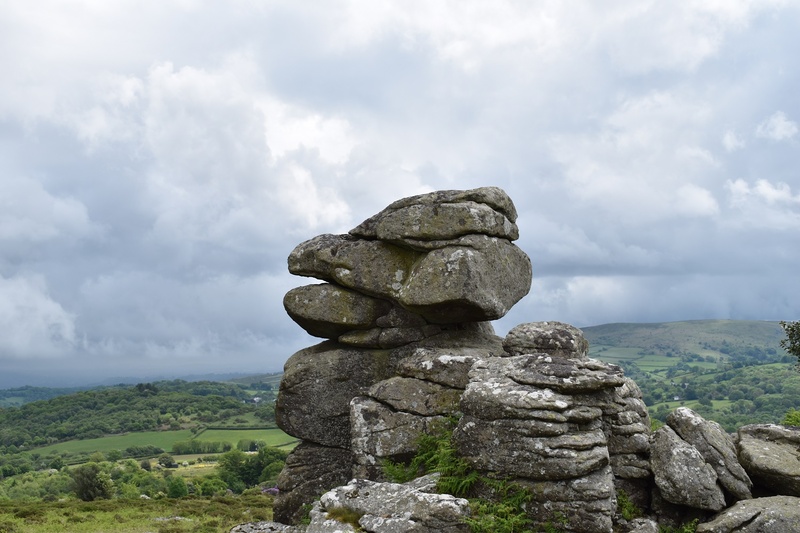 There isn’t much information about this rocky outcrop, whether he was a local man, with an odd shaped face (looking like this rock) or whether this person also annoyed the local witches and was turned to stone. No one seems to know. 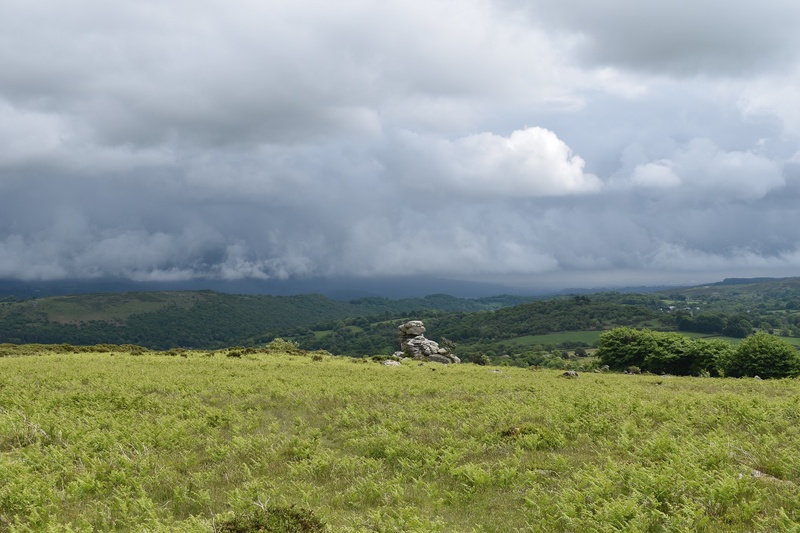 Either way the views are good from here, especially south towards Haytor. 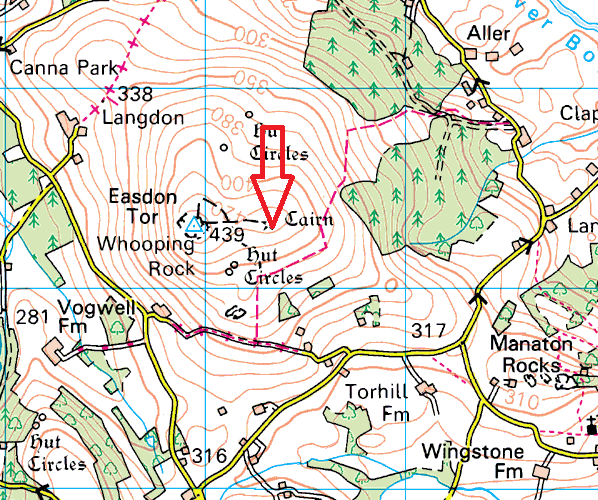 The easiest way up here is similar to Easdon Tor itself, following the track up from Torhill Farm and then up the hill. 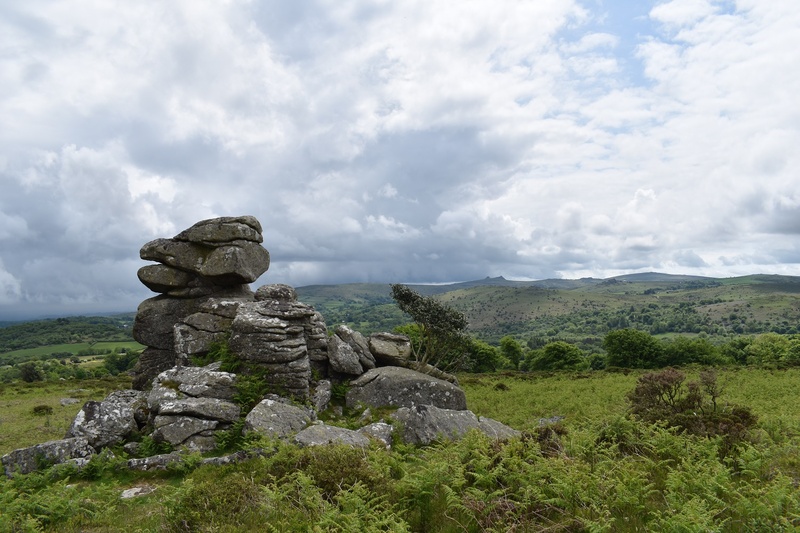 There are no military firing areas near this rock.